Be greeted at The Chanler with a bottle of champagne upon arrival. 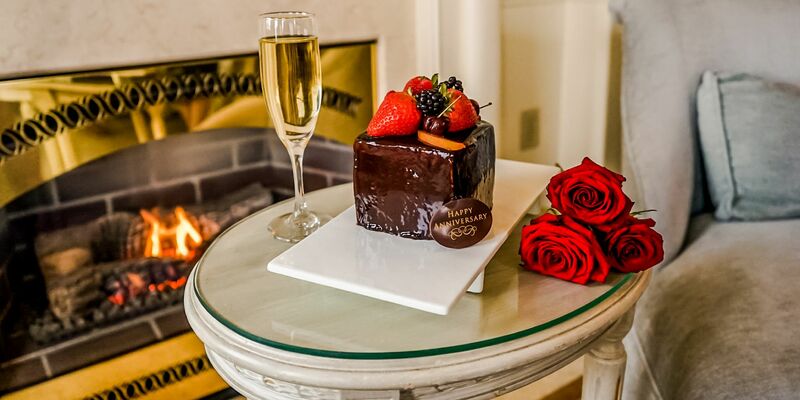 We'll make your vacation in Newport unforgettable from the start by providing a bottle of champagne to begin your New England romantic getaway. 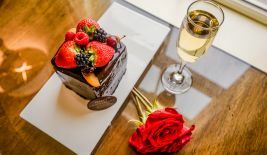 Perfect for guests celebrating a special occasion or for those who simply want to indulge.